“Mummy, tell me a story!” comes the evening plea. What story can I spin now? I’ve done the fairy tales, the cartoons, the bible stories, even put my kids in tales, and there always has to be one more. “How about a story about ….” I pause to think. “…. the girl and the kite?” She nods in excitement. “Once there was a girl who loved kites. She made small kites and big kites. One day she decided to make the biggest kite she could. She gathered bamboo sticks and very thin paper to make her kite. Her kite was a bird, not just any bird, but a phoenix. Now, a phoenix is not a real bird, just an imaginary one, like the unicorn. After she finished the structure, she painted on the bird. Soon, it was completed. 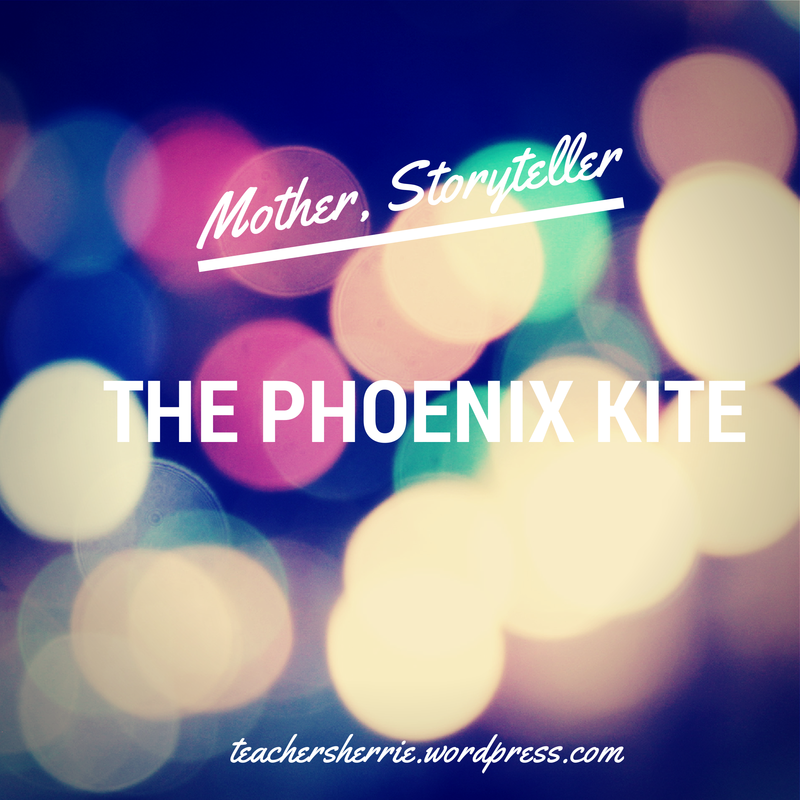 The girl finished the biggest kite she ever made – The Phoenix. When there was a strong wind, she took the kite outside. She ran and ran and ran, but the kite didn’t fly. She tried again. She ran and ran and ran, but the kite still didn’t fly. She tried once again, she ran and ran and ran, and finally the kite took off into the sky. She held on to the string so that the bird wouldn’t fly off. She moved the kite forward and backward, left and right. The Phoenix was flying high in the sky. Then suddenly, the kite got stuck in a tree. Oh no! It was a very tall tree and she couldn’t climb the tree to get the kite. She was very sad. Then there was a strong gust of wind and shook the kite off the tree. The kite flew into the sky. The bird was free! 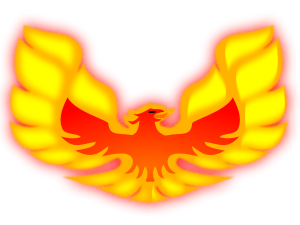 The Phoenix was flying high! The girl was so happy. She was so happy that she let go off the string and now the bird flew off into a distance. The girl was not sad. She knew that someone else would take care of her kite. Much further away, there were some children playing in the field. ‘Look up! What’s that?’ cried one. ‘It’s a bird! A big bird!’ shrieked another. ‘No, it’s a kite!’ exclaimed the third. The children were very happy that they found a kite. And they had a fun time playing with it. I smile. She starts to close her eyes. We sleep.